To watch a recording of this event and other select Transnational events, visit WGBH Forum Network. All the while, two angels sit on our hero’s shoulders and inscribe the story in enthrallingly distinctive prose. 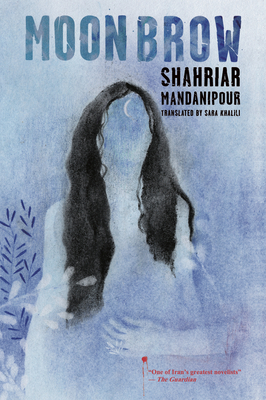 Wildly inventive and radically empathetic, steeped in Persian folklore and contemporary Middle East history, Moon Brow is the great Iranian novelist Shahriar Mandanipour’s unforgettable epic of love, war, morality, faith, and family.